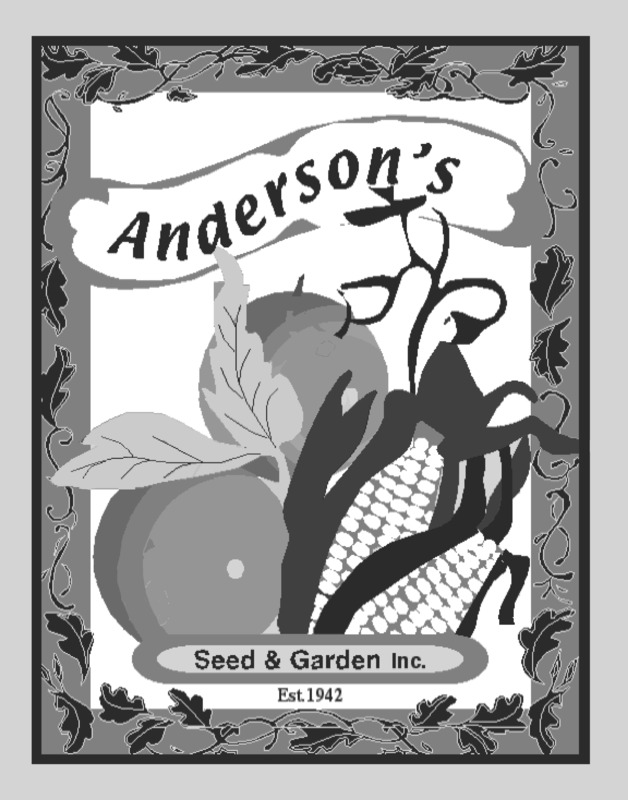 Carousel Ornamental Indian Heirloom Corn Seed 1 oz. Fiesta Mini Ornamental Indian Heirloom Corn Seed 1 oz. Rio Grande Blue Ornamental Heirloom Indian Corn Seed 1 oz.